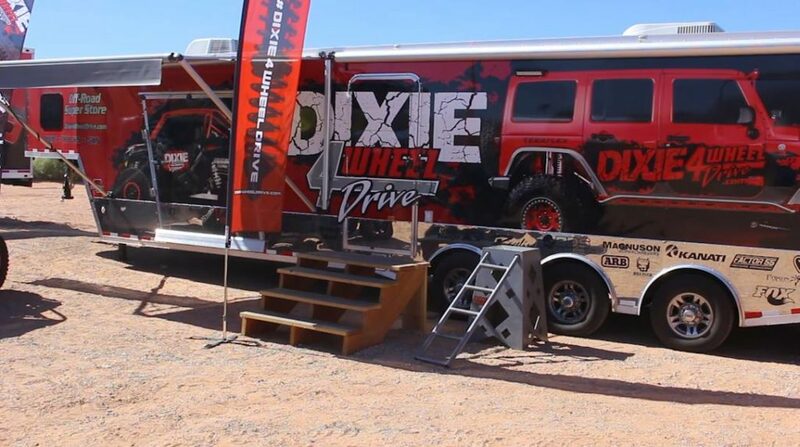 HURRICANE – Trail Hero is underway at the Sand Mountain Off-highway Vehicle Area and across the county; aiming to combine fun with public land awareness. 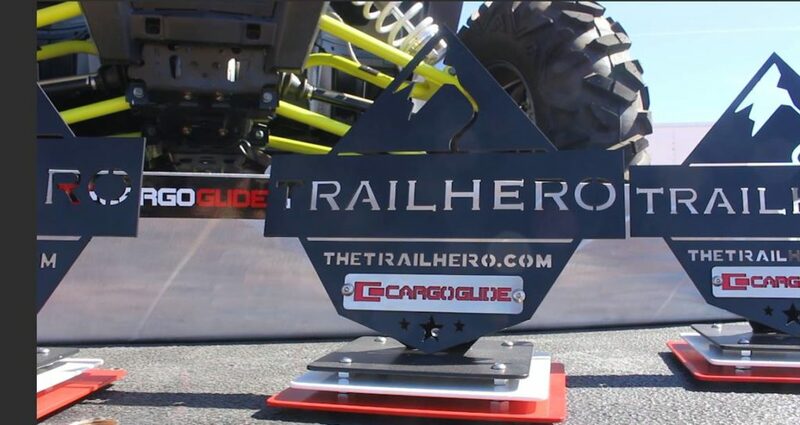 Trail Hero began Tuesday and runs through Saturday. 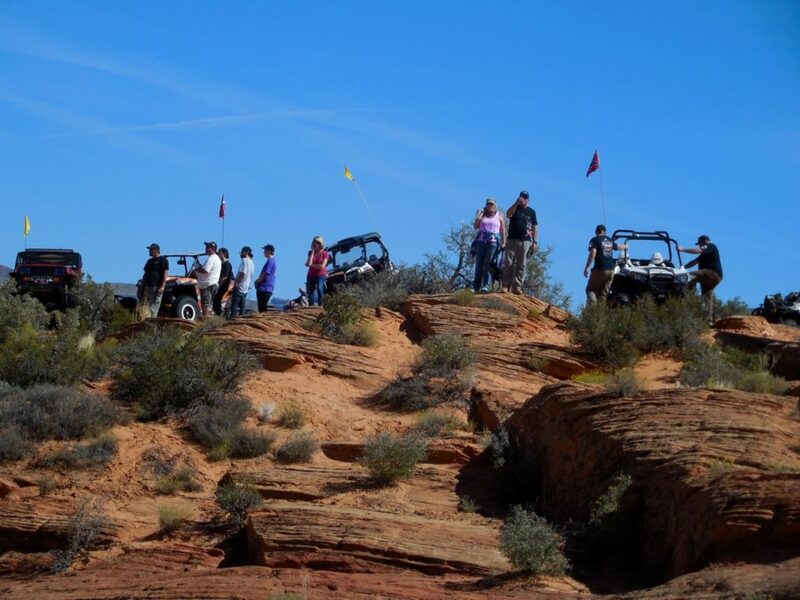 It is a new, one-of-a-kind event that brings together rock crawling, off-road racing and 80 scheduled trail rides as well as opportunities for spectators. 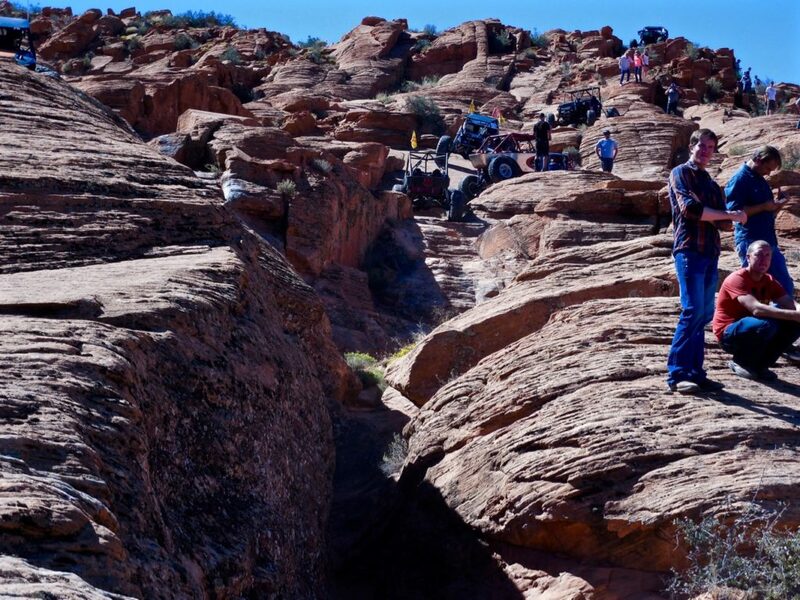 “The Trail Hero is all about trail riding and raising awareness for our public lands,” organizer Rich Klein said. 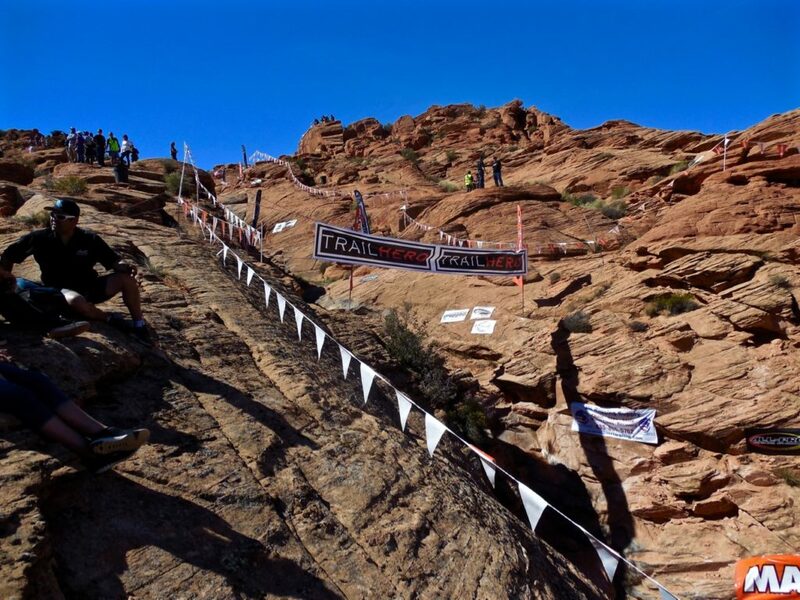 The rock sports industry events such as the Trail Breaker held during Trail Hero are free to spectators in an effort to increase awareness of the area and to help people understand that the land is in peril, he said, referring to a proposed land swap. 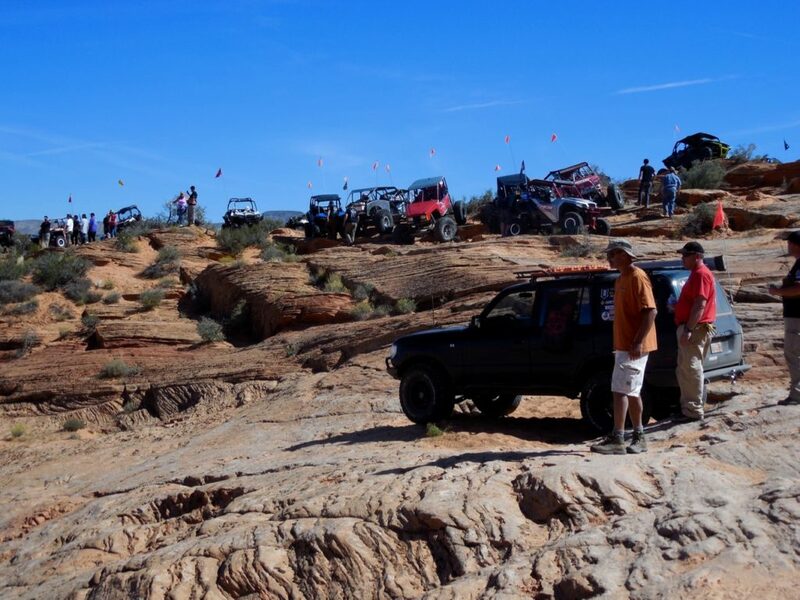 The proposed land trade involving part of the popular Sand Mountain OHV would allow development in part of the area and has been vigorously opposed by the off-road community as well as land use groups such as the Desert Roads and Trails Society and the Utah Public Lands Alliance. 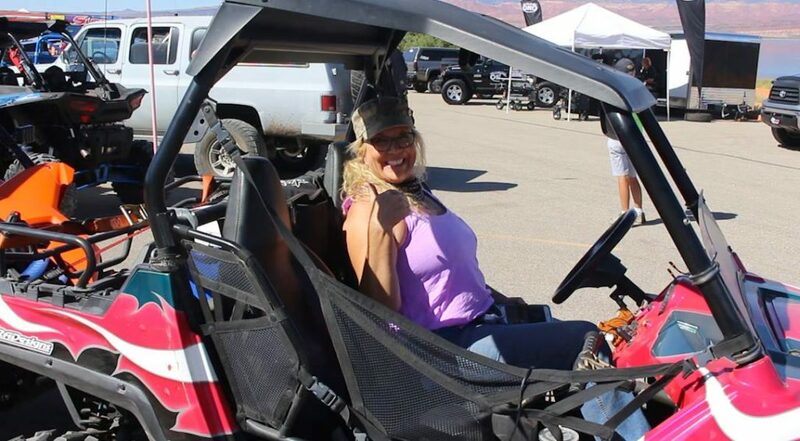 “We really enjoy using this land in very many different facets, and we just want to make sure that every time you go out off-roading, it’s fun, safe and entertaining and that it’s open for everyone,” Klein said. 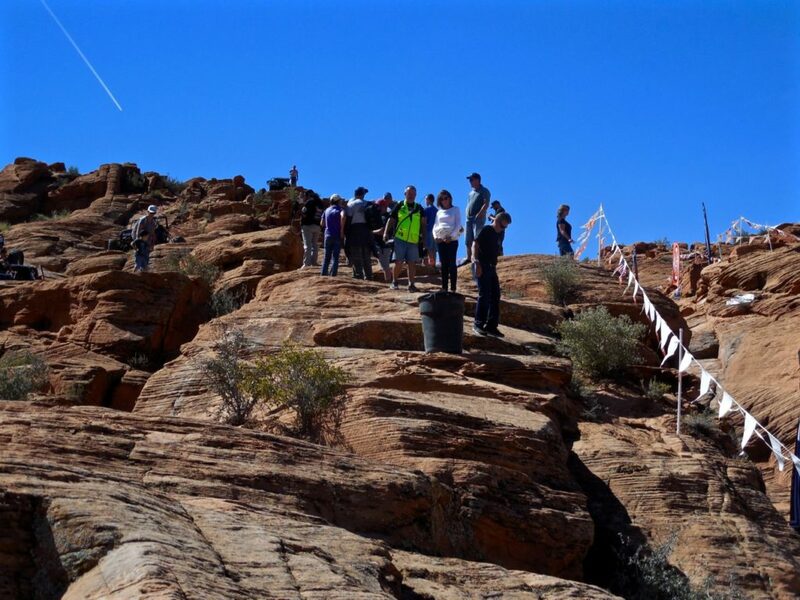 Thursday morning, the top 10 drivers in the world participated in the Trail Breaker event, held on a newly created rock-crawling course on Sand Mountain that was kept secret until right before the event. 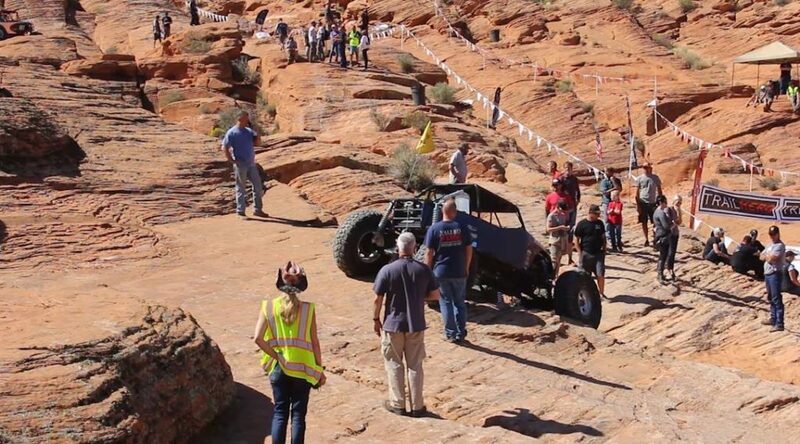 “Considering that this was legitimately the hardest trail in North America, I would say that getting five of the best drivers, out of 10, through the trail, it was successful,” Klein said. 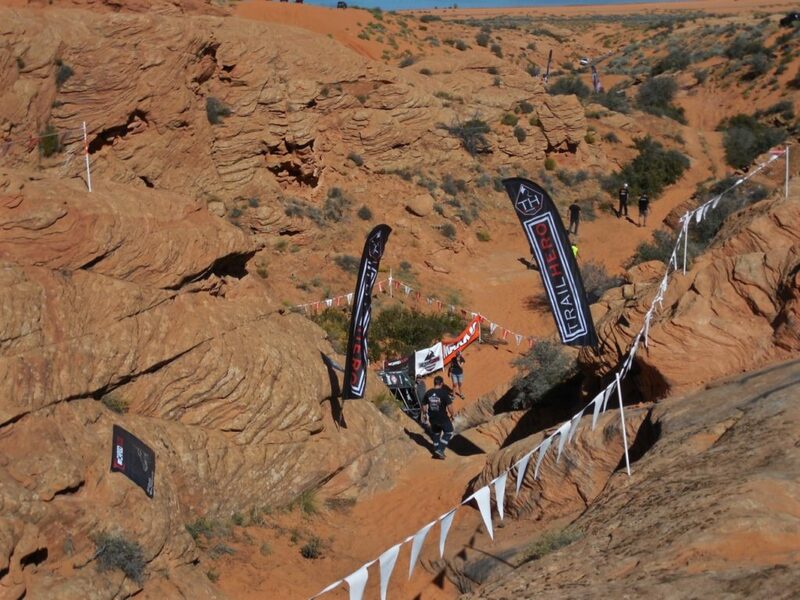 “We had quite a bit of carnage,” he said. 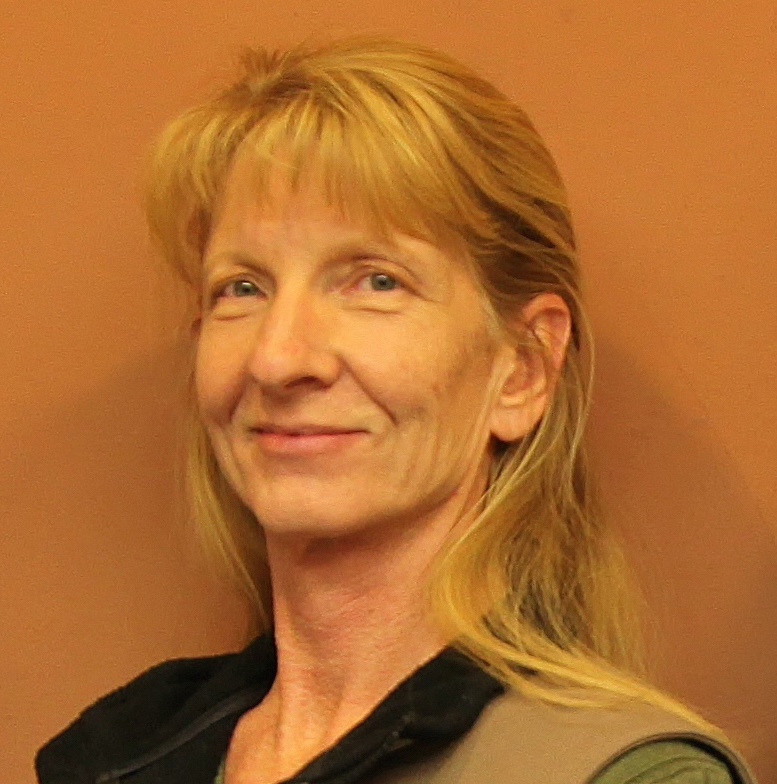 “We had two blown motors, three broken axels, two rollovers and two fires,” Klein said. 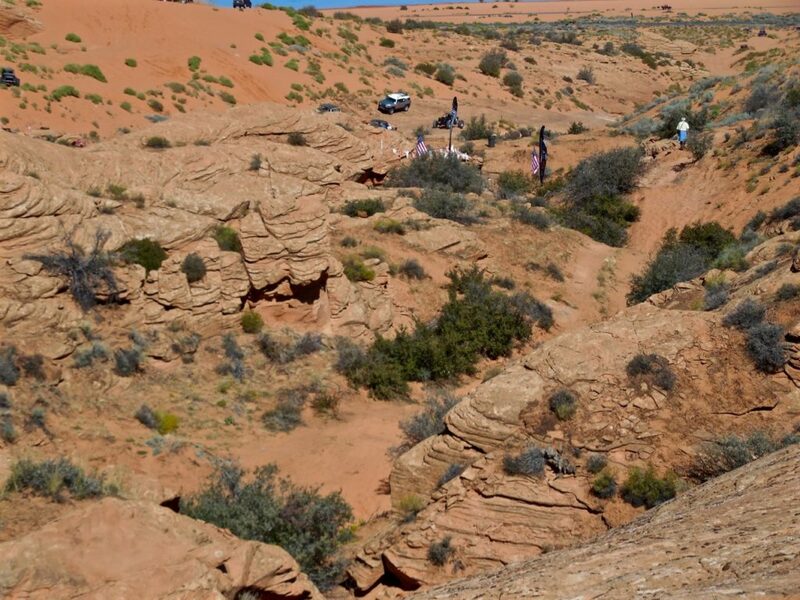 There were no injuries and all vehicles were extracted from the canyon, Klein said. 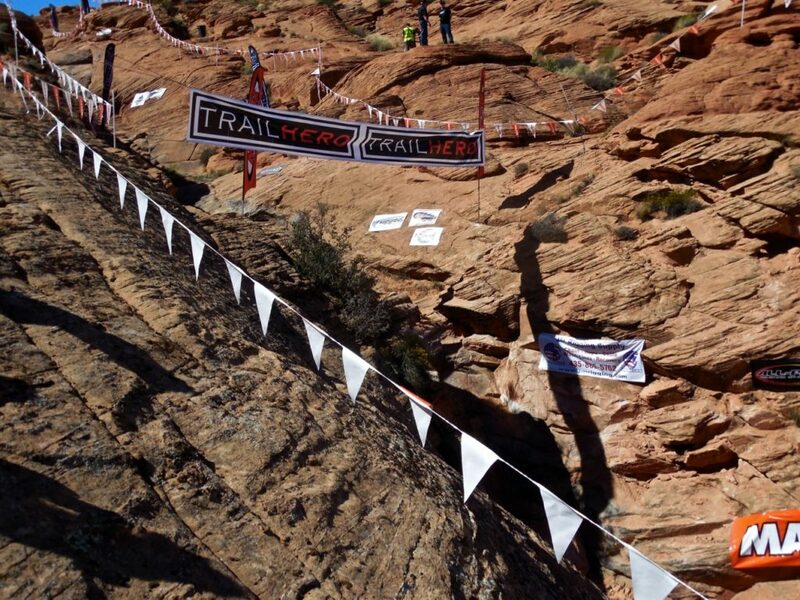 Trail Hero personnel patrolled the course afterwards to clean up any spills or debris. 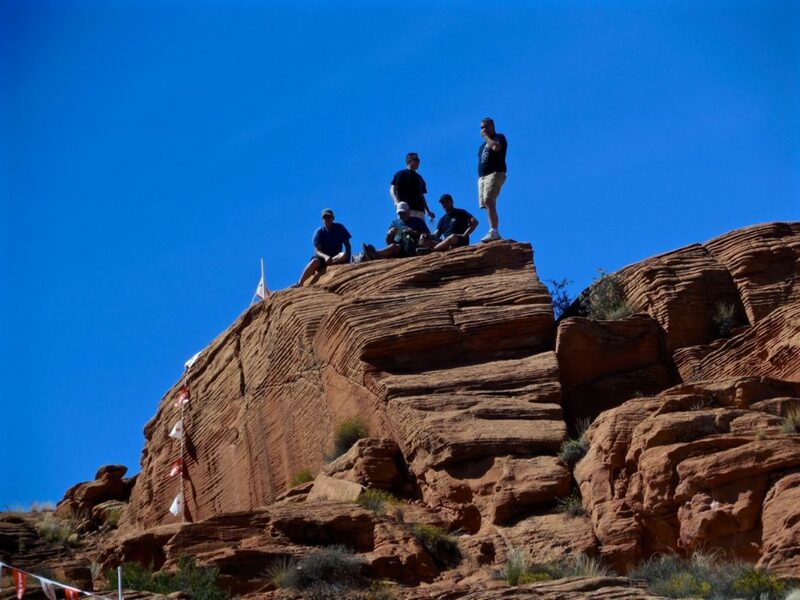 Only 11 percent of participants are from Utah, Klein said, and just 2.5 percent from the St. George area; the balance are from out of state and the event is expected to bring a $6.8 million economic benefit to Southern Utah. 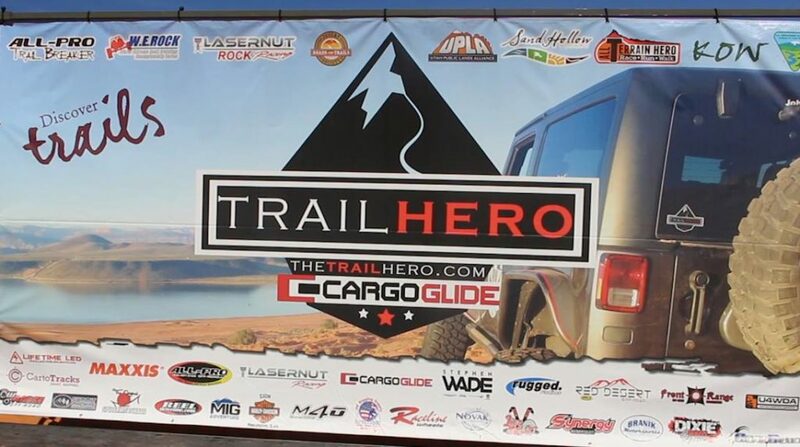 Trail Hero has leased the entire Sand Mountain off-road area for the event. The mountain will remain open but members of the public who interfere with the event will be asked to leave. 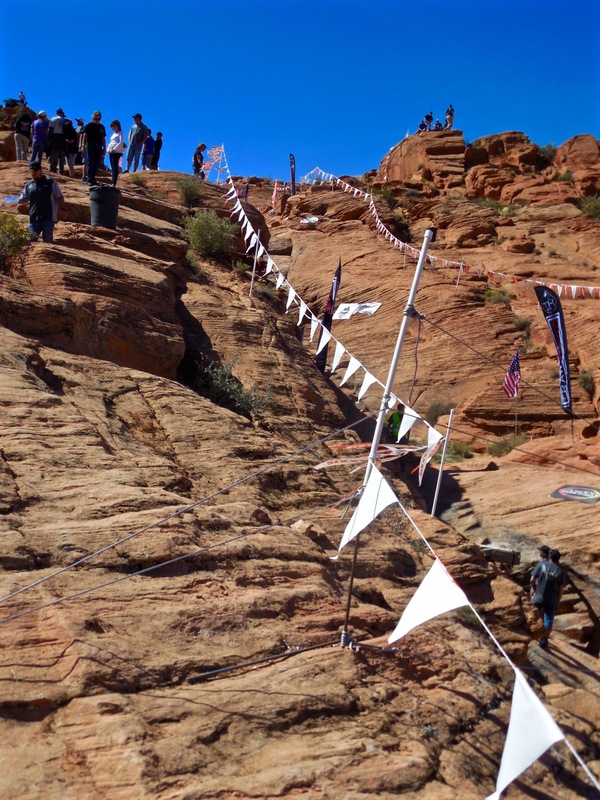 Bounty Hill is open Friday from noon to 4 p.m., and again Saturday from 10 a.m. to 2 p.m. Two courses will be available for this challenge which costs $10 for each 10-minute attempt. 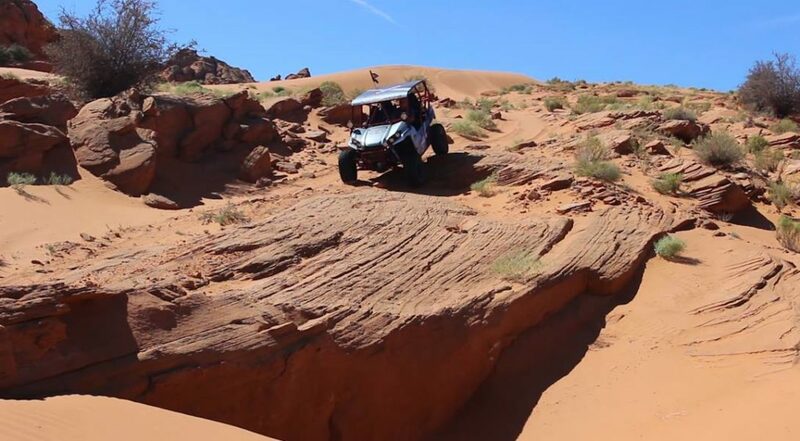 A pro-level course for buggies features a nearly impossible climb – and descent – and carries a $2,000 prize for the fastest time. 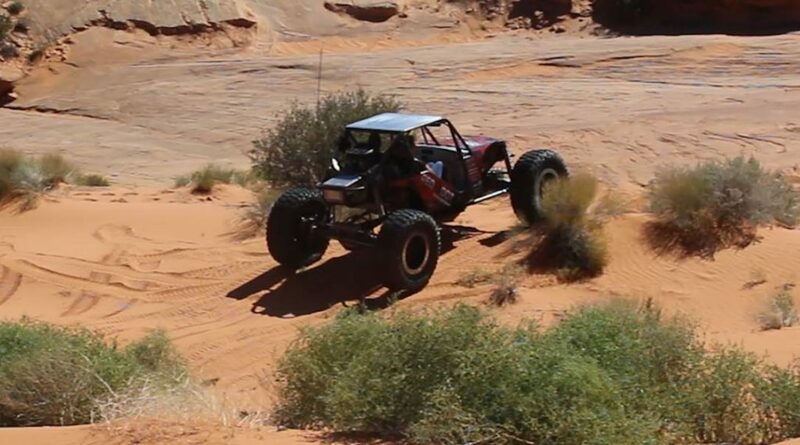 An easier course is available for other four-wheel-drive vehicles. W.E. 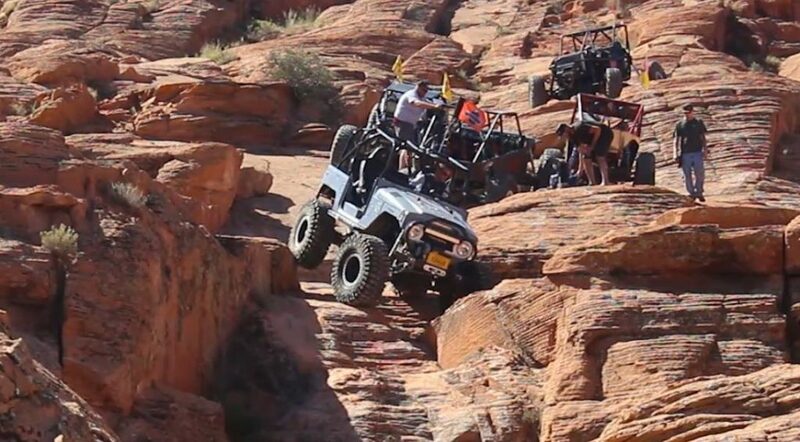 Rock night rock crawl – W.E. 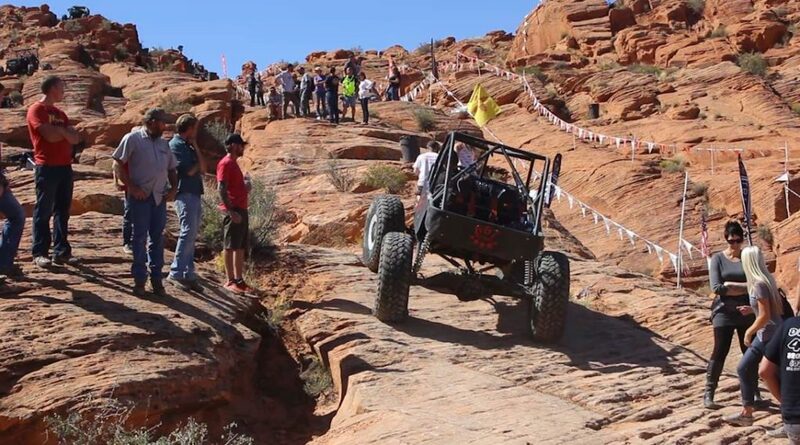 Rock is sponsoring an invitation-only competition with participation by some of the biggest names in rock crawling competing for an $8,000 purse. 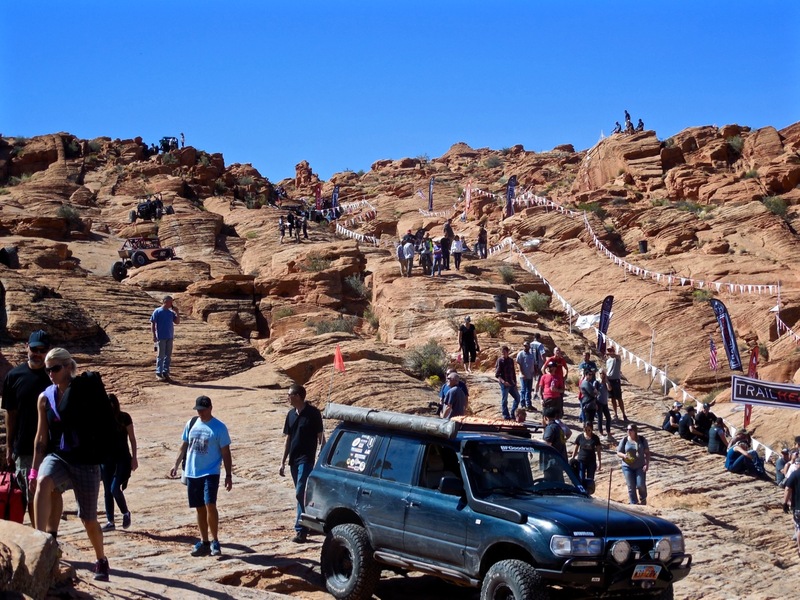 The event begins at 4 p.m. Friday; it is free for spectators and includes a free course where spectators can try a pro course in their own vehicle. Closing ceremonies: Saturday night, the public is invited to downtown Hurricane for a vendor show, live music, food, awards and more. This event will be held in and around the Hurricane City Recreation Center, 63 S. 100 West. 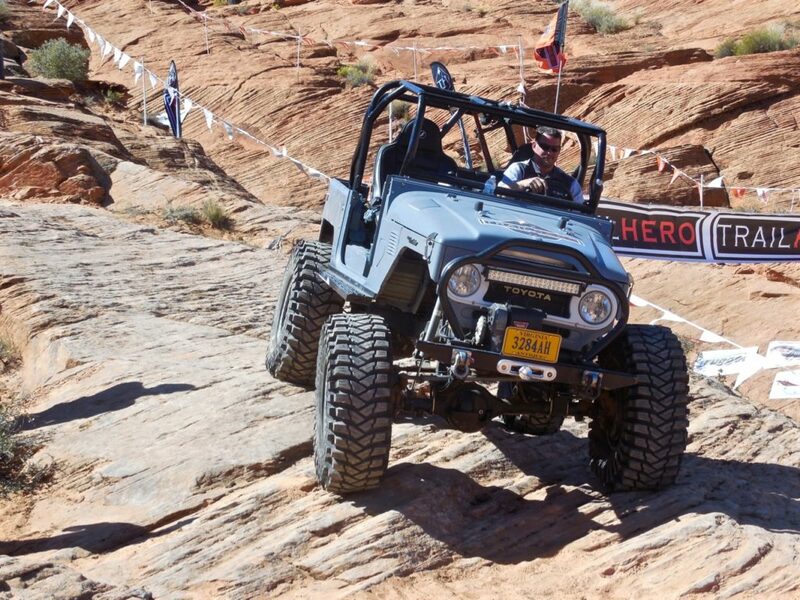 Trail Hero continues through Saturday. 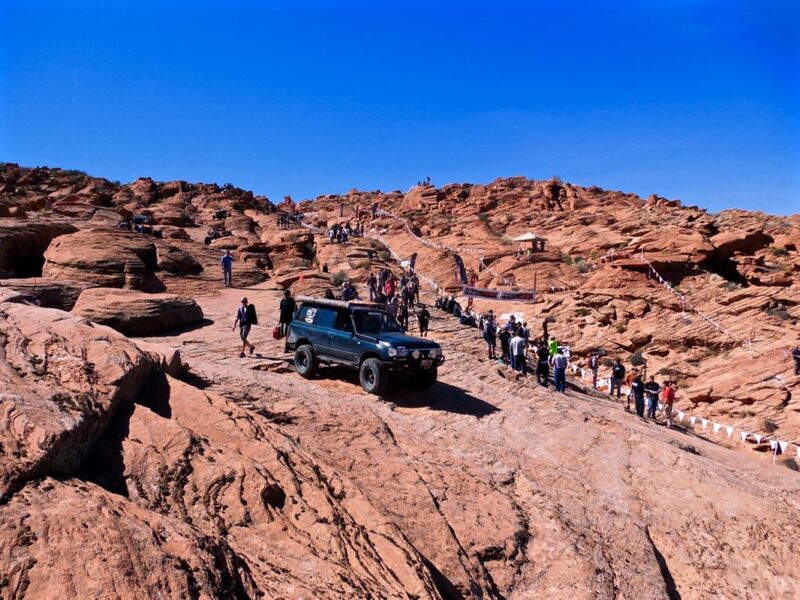 Events are free for spectators, but four-wheel-drive is needed. For more details see the website.